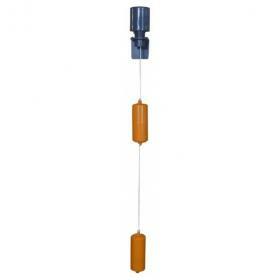 The Agma float switch is ideal for replacement and retrofit applications to submersible pumps. 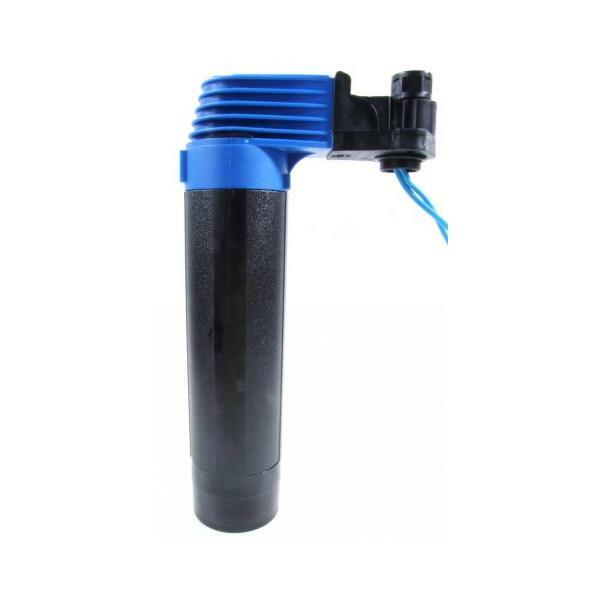 For replacement and retrofit applications to submersible pumps. 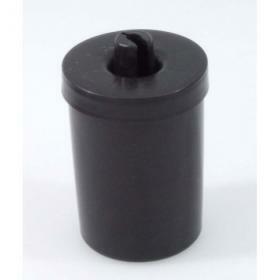 The Agma is a more compact design of float switch that has a mechanism that operates within a tube. 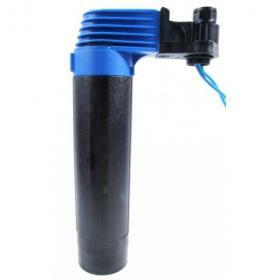 It has an integral gland for fi tting to single phase Tsurumi and JS submersible pumps. 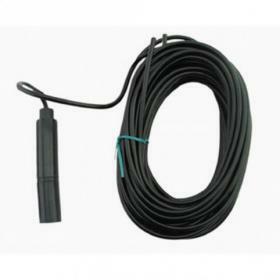 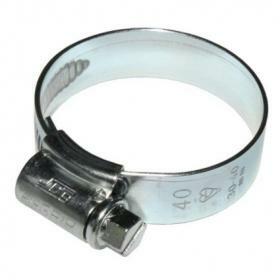 Supplied with 10 metres of H07RN-F rubber cable. 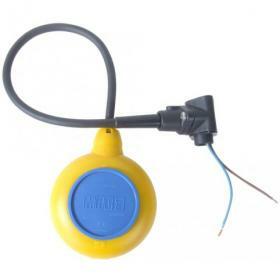 The Mac 3 float switch is ideal for replacement and retrofit applications to submersible pumps. 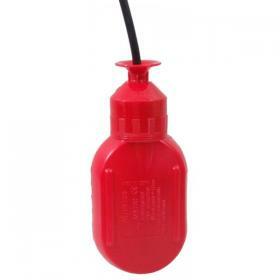 Simple single action floats for emptying operations. 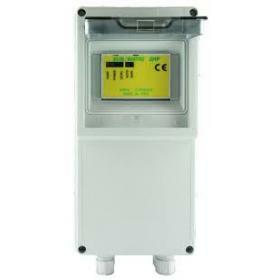 Double Action Floats for emptying or filling operations. 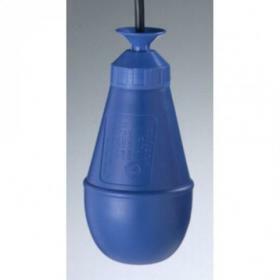 Heavyweight double action floats for emptying or filling operation ideal for sewage and waste water applications. 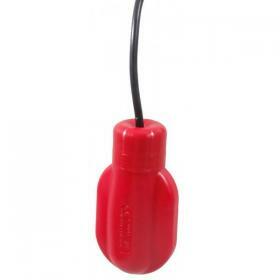 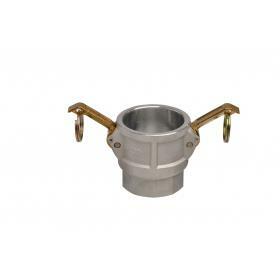 The Stuart Turner float switch is designed for simple, reliable control of pumps, depending on liquid level. 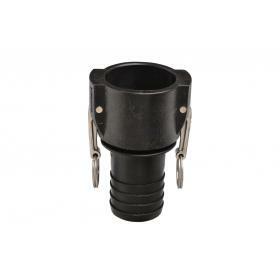 Probe type switches for use with Submatic Q control units.